Barcelona and Real Madrid will play the first Clasico on US soil on July 29, at Hard Rock Stadium in Miami. The game will be part of the International Champions Cup. The La Liga giants have only faced themselves once outside Spain in history – a match in 1982 in Venezuela, which Madrid won 1-0 thanks to a Vicente del Bosque goal. Tickets will go on sale on the ICC’s website on March 20, three days after an exclusive presale. El Clasico is the biggest match in club football with over 400 million viewers worldwide. 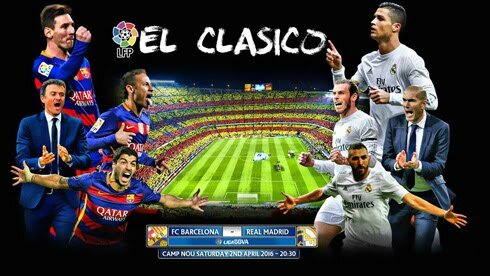 Barca and Madrid played out a 1-1 in La Liga on December 3 and the return leg at the Santiago Bernabeu is scheduled for April 23. “When they come to play a game, there’s nothing friendly about it. It’s like a war. They don’t like to lose,” Stephen Ross, the ICC co-founder and Dolphins owner, said at a news conference announcing the event on Friday.